Paxful, a peer-to-peer crypto exchange, has completed its second school in Rwanda using entirely Bitcoin donations through the #BuiltWithBitcoin campaign. The new school is a primary school for students up to age 14, with Paxful intending to provide students with smartphones and tablets, and the curriculum to be a return to the basic liberal arts notion of trivium et quadrivium or classical education. 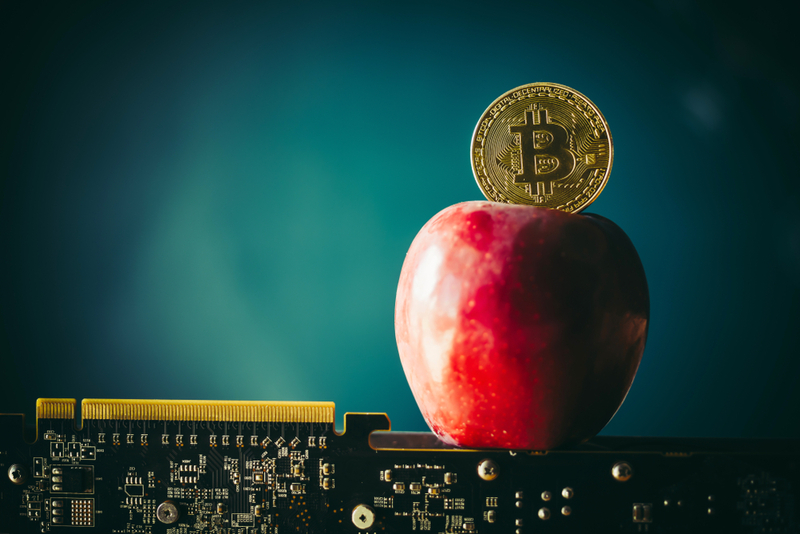 Both teachers and students will have blockchain and Bitcoin information at the heart of their education, potentially preparing students for a thriving future in Rwanda which is being fomented by the government’s willingness to embrace new technologies. Students will learn how to transact in Bitcoin and even exchange it for local currency, an important real-world lesson they can take home to their parents. Paxful is, of course, a realistic method of safely doing so, one of many. The company announced in July a partnership with ZamZam Water to ensure that the school had the vital resource which is far from a guarantee at all in that part of the world.